> a Walk-In on coming Saturday(i.e.29th/Sep/18) for Selenium-Automation Professionals. Company Name : Future Focus Infotech!! 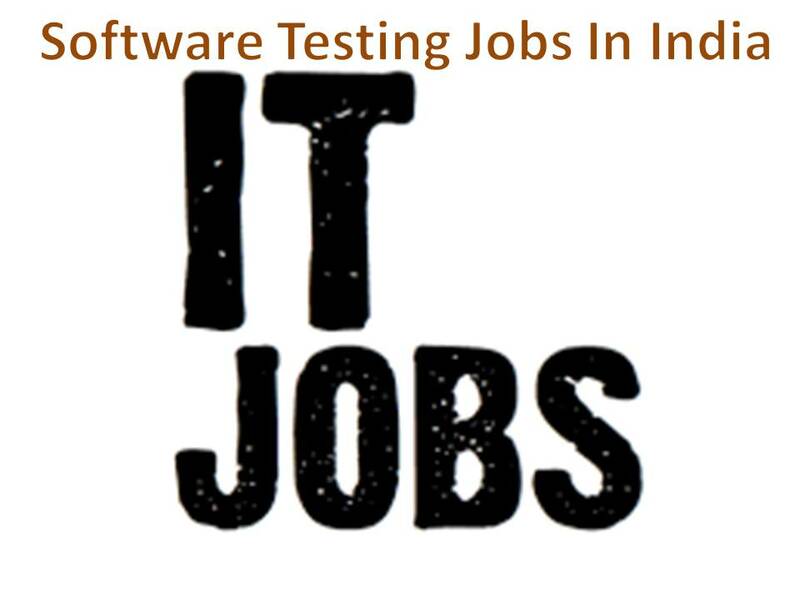 > We have urgent requirement of Selenium Testing (java) for Bangalore location. > Good Communication Skills in English & Hindi. phone : 040 – 4853 5614 / 40027768 / 48526868. > Strong working exp in manual&automation testing. > Magento & Robot framework in automation testing. > Test cases & white & black box testing. > minimum standards across all our systems. > professional report with documentation. > Work with Application Development (Android/IOS/Web) team to schedule QA needs across systems. > requirements being developed can be tested properly. > (Long term Contract) with SFDC /Siebel experience. > Web testing with automation selenium is a plus. > Hands on experience in Functional Testing. > Person should be good in writing in SQL Queries. > Good experience in Capital Market Domain. > Knowledge about front office – Forex, FX , Derivatives, asset. > automation for newly integrated features, and development of toolsets to augment QA and Development testing. > Study and analyze the requirement (CR/BRD/FSD) to identify testing scope. > that crucial functional requirements are verified and tests remain valid when code is refactored. > which meets standards and delivers desired functionality using the technology selected for the project. > Develops and documents test cases and test plans based on requirements, specs and/or user stories. > Defines and documents test plans for new/existing components with diverse scope and increased complexity. > Participates at requirements reviews, design reviews, system analysis and facilitates the testing review process. > May lead the requirements or design effort as they relate to testing. > BE Btech Mca BSC 2015/16/17/18 with all 60%. > Knowledge of Quality Center and Mantis will be an added advantage. > Good knowledge software testing process. > Good knowledge of SDLC and STLC. > team members to determine impacts to the Transition Service Work Cell teams. > Assists team members to clarify basic requirements. > Create and Design Automated Testing Frameworks from Scratch using Functional Automation Tools. > Create POC for new Applications using Functional Testing Tools and Frameworks. > Execute test plans and Develop test scripts to validate system functionality meets business requirements. > scalable, high performance Cloud Computing Environment. Company Name : Baysquare Technologies Pvt. Ltd.
> Develop policies and promotion of replacement. > Preparation of budget personnel. > Building regulations salary bonus, and incentives – stimulate employees to work, made the regime for workers. > Organize and perform work according to administrative duties and functions as required by the Board of Directors. > Support Division in the management of personnel and a bridge between the Directorate and Workers in the company. > Minimum 2-4 years experience in manual , mobile testing and mobile automation. > Ability to develop the test cases and test cases execution. > objective of the project by training the various staff & workmen. > Ensure quality compliance and assurance at project sites.